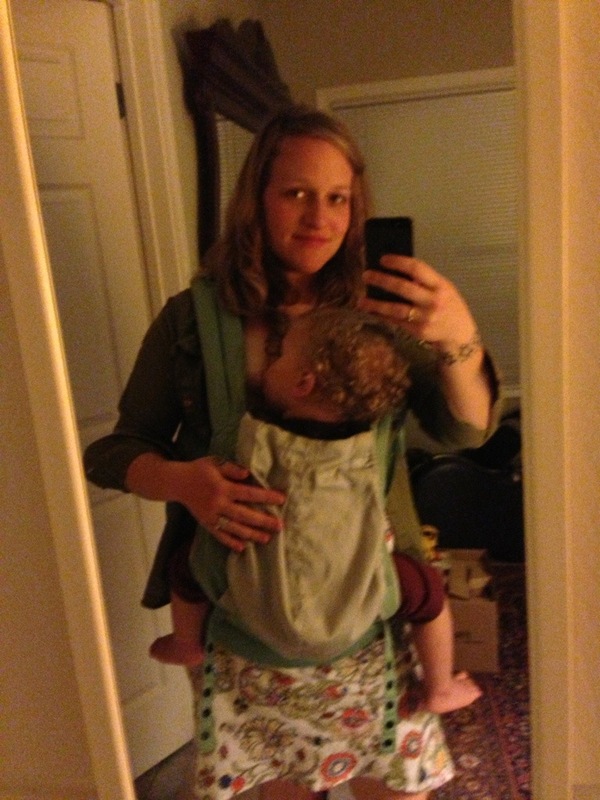 At our show on Saturday, Emmett folked too hard and fell asleep in the ergo baby carrier. We would be lost without that thing. This entry was posted in Austin Texas, Folk Nation, Food Drink Gadget, Mama, Parenting by raina rose. Bookmark the permalink.